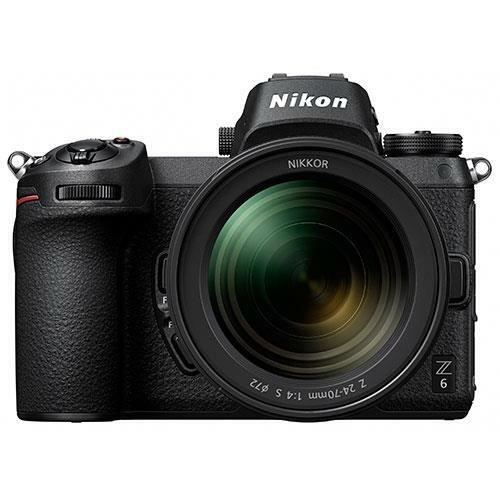 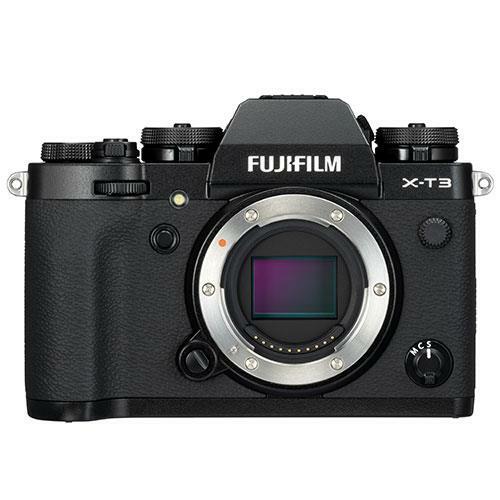 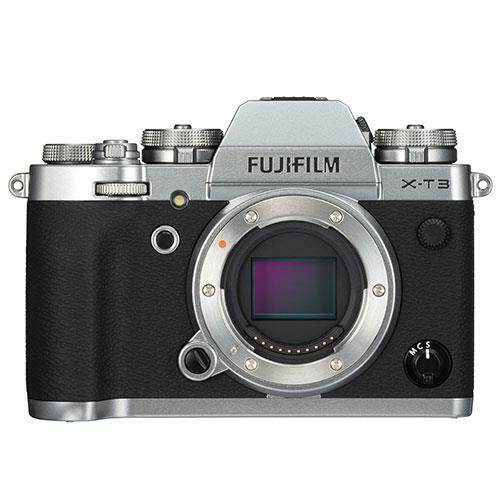 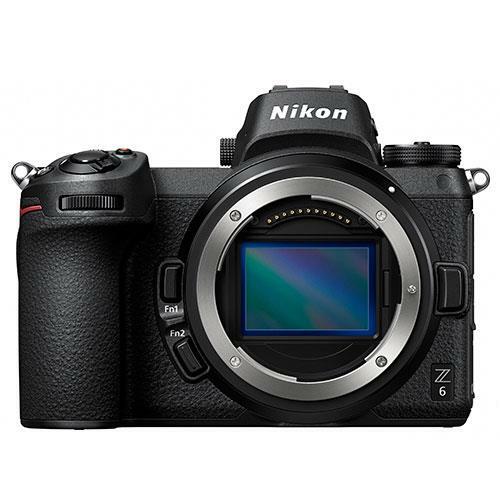 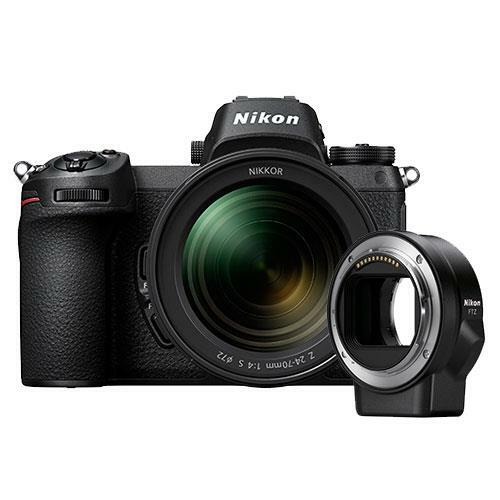 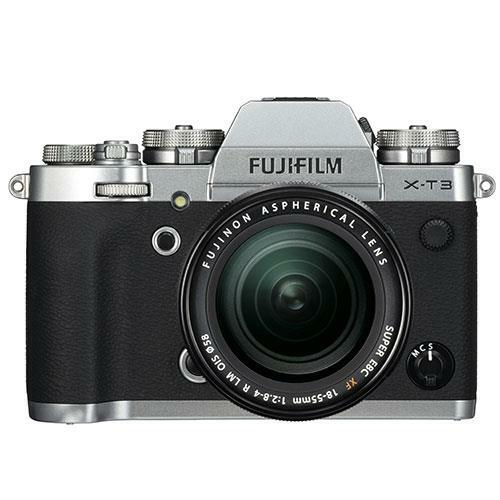 Features a 45.7 megapixel Nikon FX-format CMOS sensor and new EXPEED 6 image-processing engine. 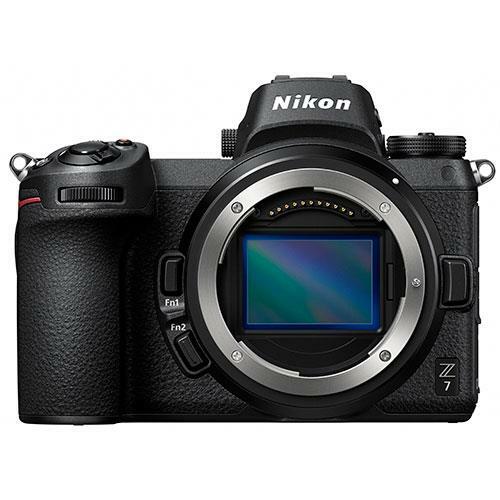 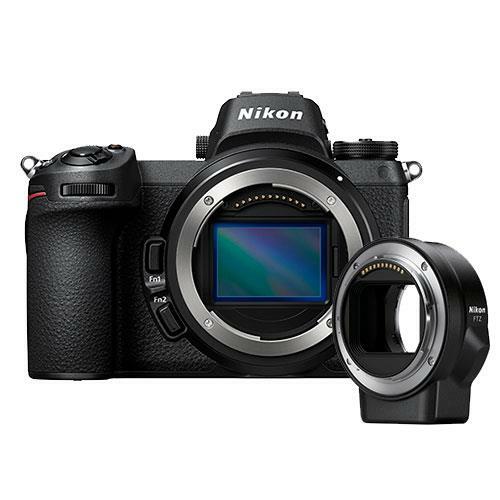 Features a 24.5 megapixel Nikon FX-format CMOS sensor and new EXPEED 6 image-processing engine. 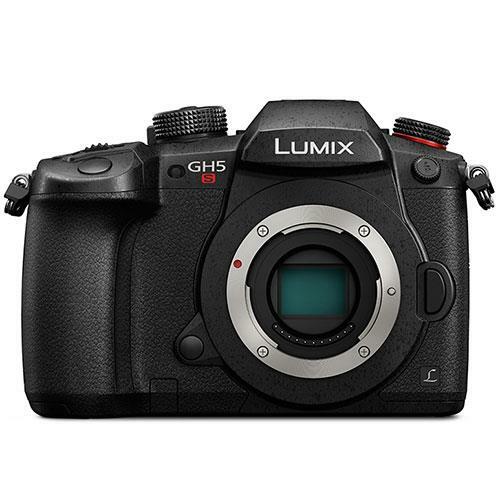 Features include a 20MP Digital Live MOS sensor, new Venus Engine, 5-sop, 5-axis Dual IS, ultra high-speed AF, 4K/60P video recording, 6K Photo. 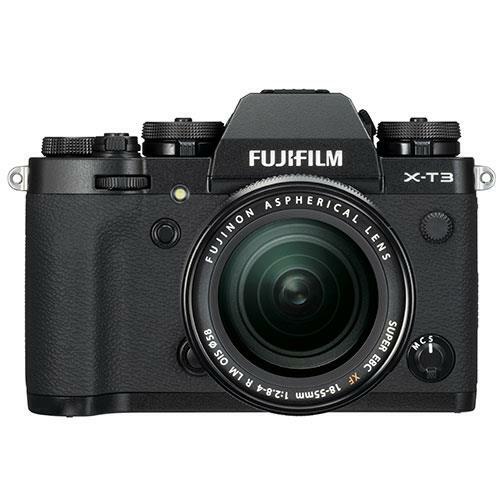 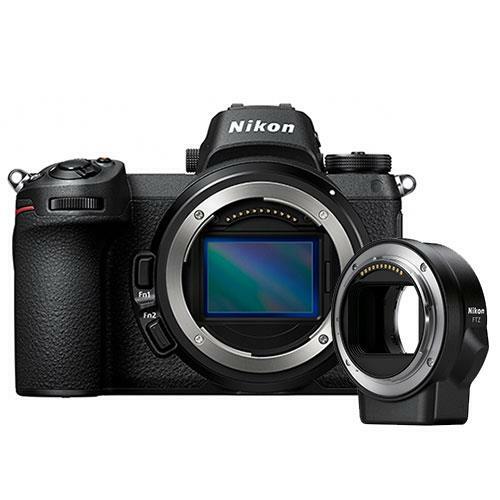 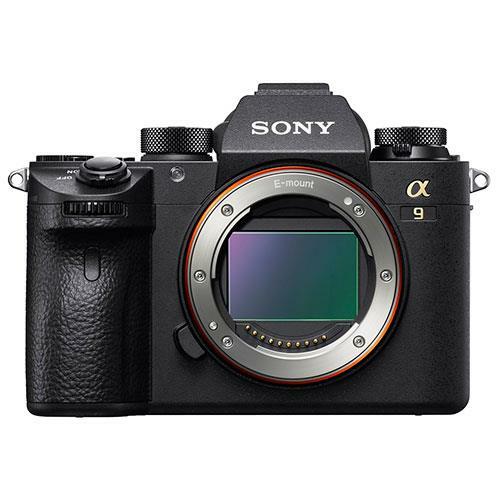 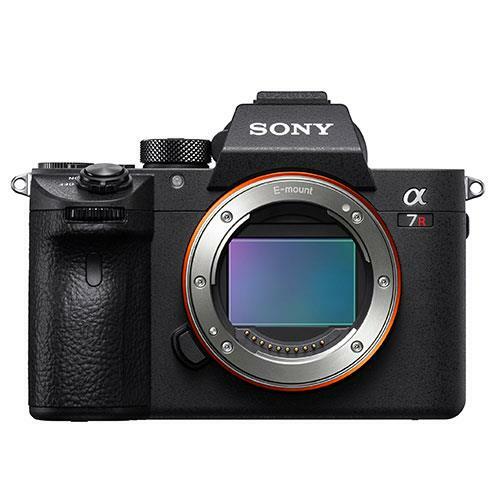 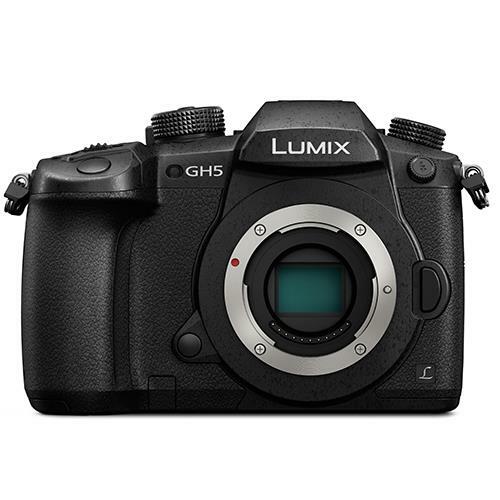 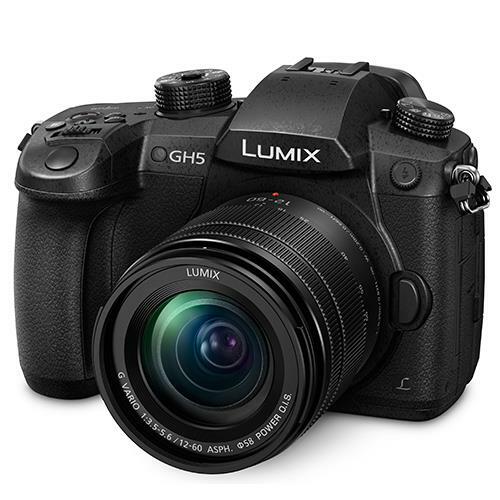 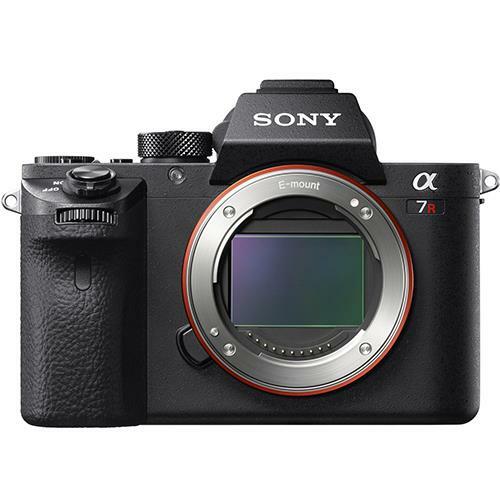 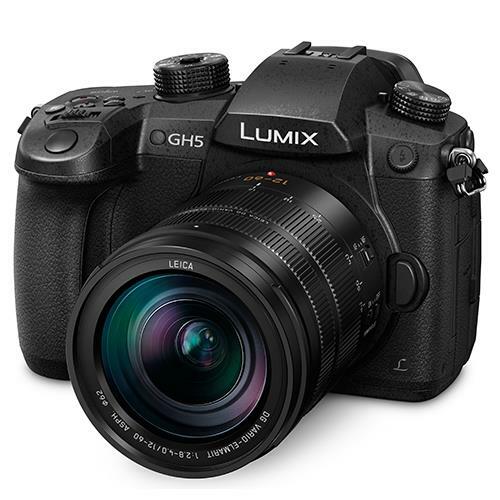 Includes a 42.4MP full-frame back-illuminated CMOS Sensor along with a faster Bionz X processor and front-end LSI processor to deliver high resolution and low noise throughout a wider ISO range.